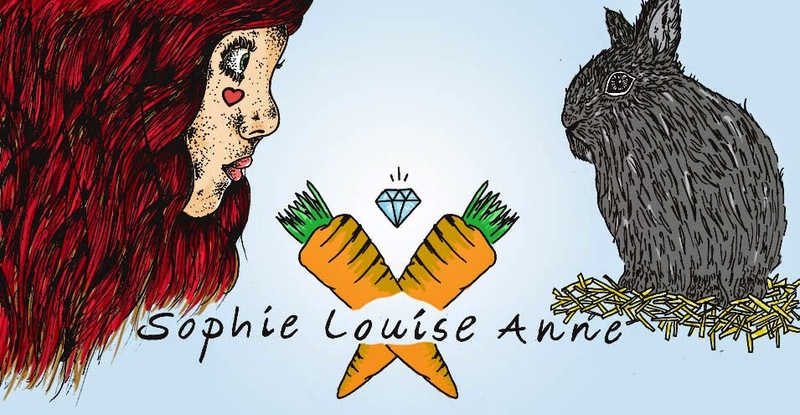 Sophie Louise Anne: Festive Planning: Swooning Over Cookie Cutters. 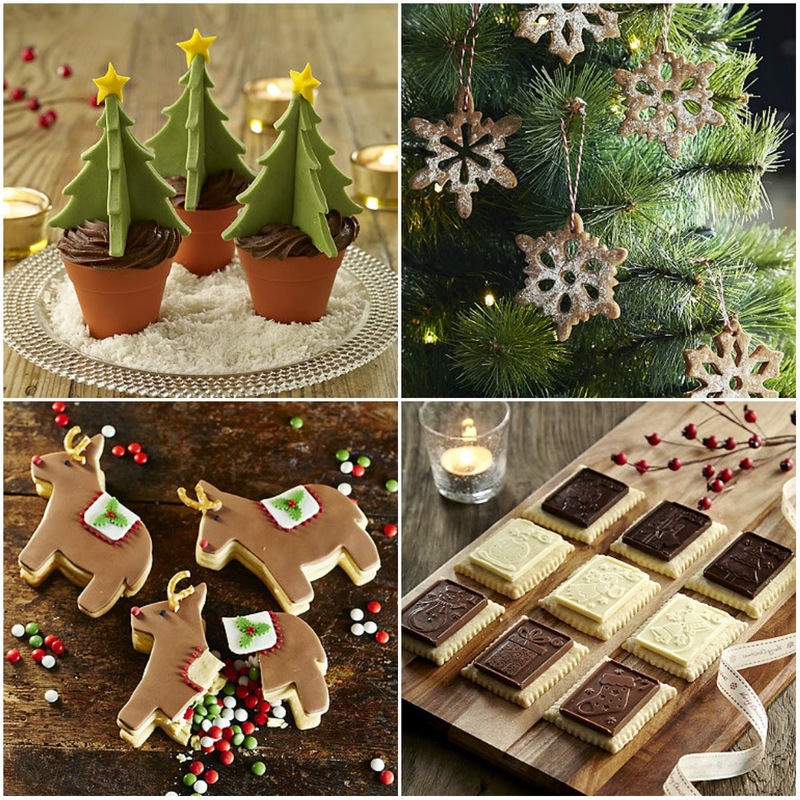 Festive Planning: Swooning Over Cookie Cutters. Christmas Tree Cookie Cutter £3.99- I love the way these have been used to make the 3d tree, and sitting in chocolate cupcakes makes these almost irresistible. Snowflake Cookie Cutter Set £9.99- I haven't found such intricate snowflake cutters anywhere else, for four designs, this is a bit of a bargain really. Mason Cash Petit Beurre Advent Biscuit Set £19.99- A beautiful set of 24 numbered advent delights, I'd never be able to bake enough for all my friends and family (as planned) but it'd be nice to make these for the home- not sure they'd last long enough though! Just so you know, I haven't been approached by Lakeland, I'm just really in love with all of these! Christmas cookie cutters are the best! Personally, I like the "Ninja-bread men" ones that Target carries - they're just too cute! Festive Planning: Gift Wrap and Cards. Thankful Thursday: A Cosy Home This Christmas. Festive Planning: A Delicious Banoffe Cake.